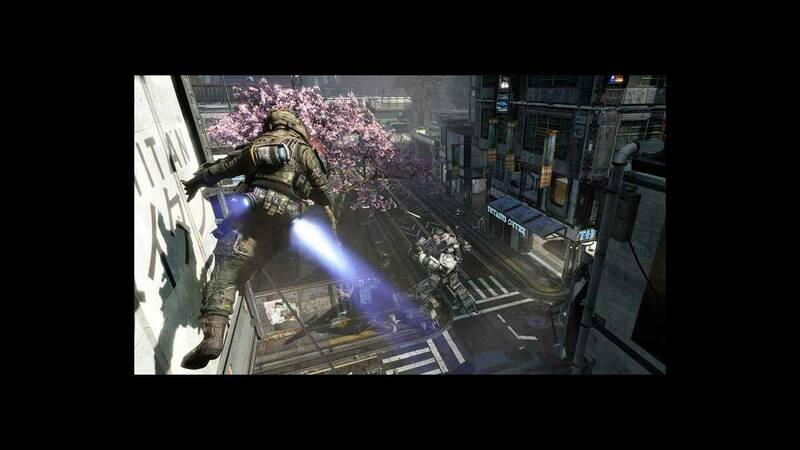 Titanfall is an upcoming first person shooter action gamewhich is expected to be released on 11th March, 2014. 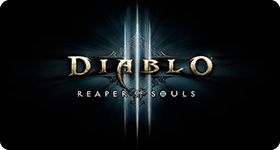 The game has been developed by Respawn Entertainment for Windows (PC), Xbox 360 and Xbox One platforms. It has multiplayer mode as the only playable mode. However, the developers have incorporated several features of single player gameplay into the game. Players get to operate mech style robots or play as the pilots of these titans for completing objectives that are based on cooperative gameplay strategy. The game is set in a torn down desolate planet that has been affected by post war trauma. Awesome graphics, outstanding physics and features, cooperative playing strategy and high paced action make this one of the most highly anticipated action games of 2014. Cdkeyhouse.com is now accepting pre-orders for Titanfall key for the EA Origin Platform in our Online Store. 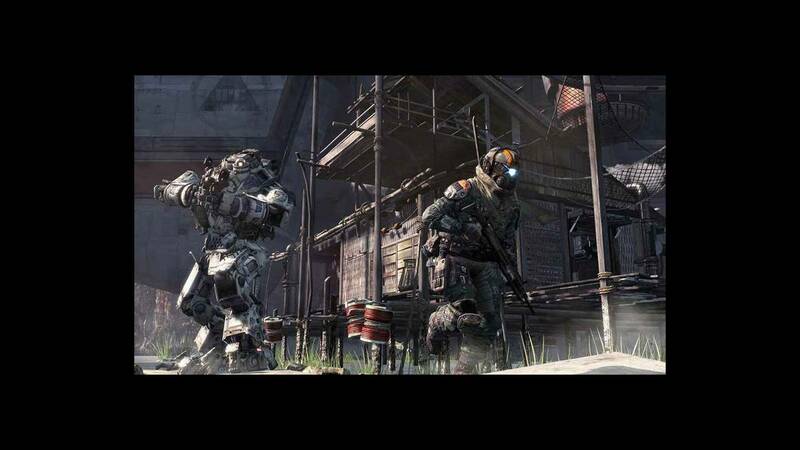 It offers the best deal and cheapest price for the Titanfall pre-order offers. The long wait for this game to be released is soon to end. Cdkeyhouse.com offers you an opportunity to save the Titanfall CD key ahead of time before the released date of the game. Thus giving you the chance to start playing the game as soon as it is released and offers great price discount too! Avoid rush time, it is better to place a pre-orders because once this game is out; everyone will surely rush for it. The site promises express delivery and their customer care personnel are always available to address any issue related to purchasing, the game and the activation of the keys. Experience the thrill and excitement of the game as soon as it releases. It has multiplayer mode as the only playable mode. However, the developers have incorporated several features of single player gameplay into the game. 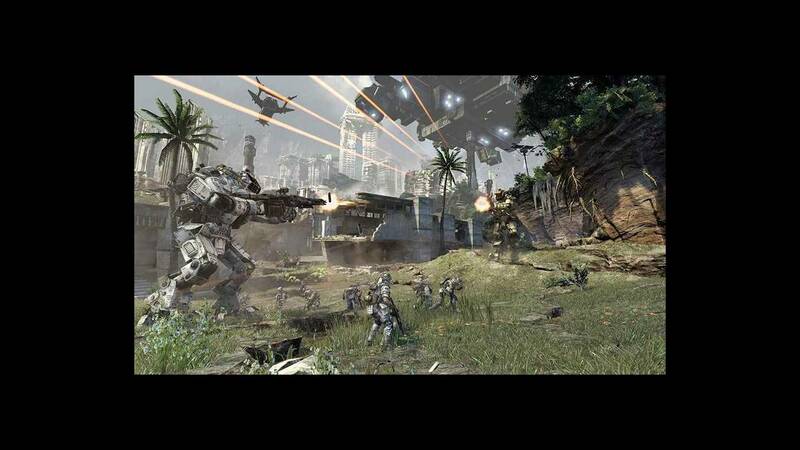 Players get to operate mech style robots or play as the pilots of these titans for completing objectives that are based on cooperative gameplay strategy. The game is set in a torn down desolate planet that has been affected by post war trauma. Awesome graphics, outstanding physics and features, cooperative playing strategy and high paced action make this one of the most highly anticipated action games of 2014. Created by several of the experts of the famous call of duty, they have been working in multiplayer first-person shooters and therefore have a great experience, can not be wrong, this game will be one of the best games of the year. 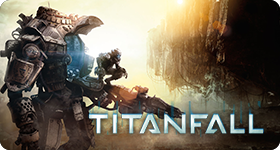 In Titanfall you can play 6 vs. 6 and also 6 players against PC, wait no more, CdkeyHouse offers Titanfall origin cd key for an instant service and the best price online. What I love about Titanfall is that there aren't only a heavily armed titan, also you can play as an assault pilot, so you can experience different types of game, you'll have to play, shoot and decide what you like best. 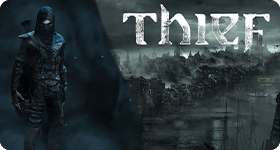 Best Online game that we could recommend so far when it comes to technology. ■ Produced by the Co-creators of Call of Duty: Respawn Entertainment is comprised of a team where the daily bread was shooting games first person, Titanfall accumulated an experience of years, leads us to a whole new world of online gaming. 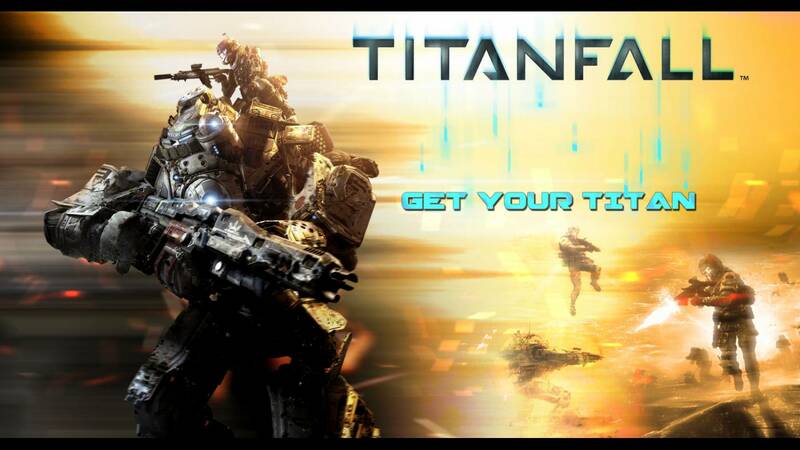 TITANFALL CD key Origin is available for preorder through cdkeyhouse.com a Trusted Online store. Everything came through perfectly and the price was the best around. Thank you CdKeyHouse! Again fast key on time, I waiting just 15min. I will use you again because you have always the cheapest price on the web!!! Greetings from EU Serbia! Great service and great game! Why i order all my games at cdkeyhouse ? Because when i want to play, i want to play NOW, i have 150 GB speed i can download my games in 5 minute. So i order at cdkeyhouse and i know in 10 seconds i will have my key, i just activate my key and go piss, come back and play. This is why i always buy my keys at cdkeyhouse. Trusted and Fast. You guys are absolute legends, I've Bought cd keys from all over the net but you guys have the fastest reply speed and excellent customer service 11/10 every time. Do you offer the Digital Deluxe Edition to? Hello, no for now, only the standard edition. We also sell the Season pass. What is the original price of this game? Hello, we will extend our deal for until Monday.